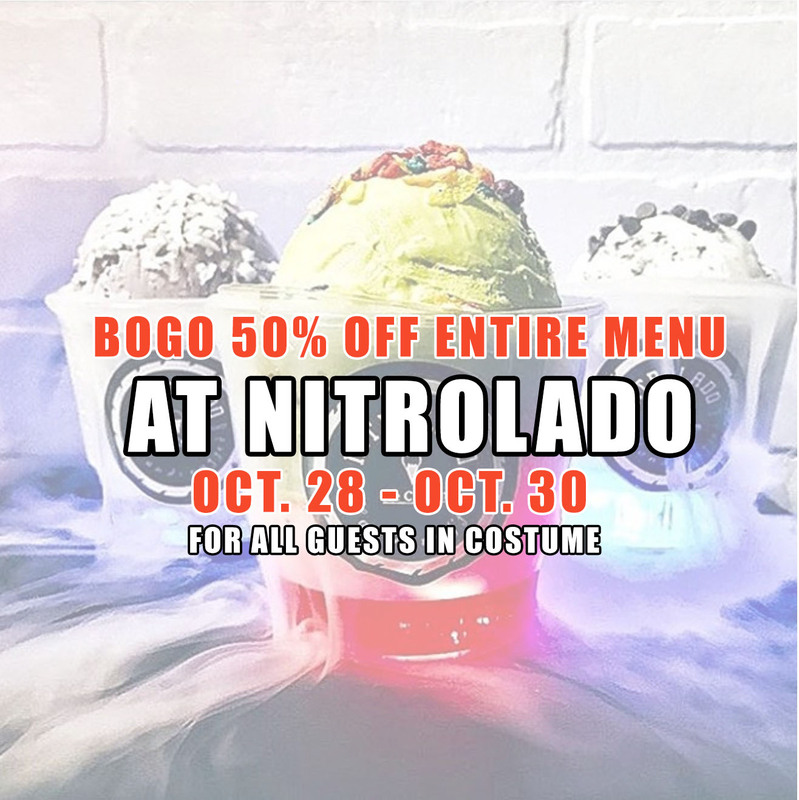 Oct. 28 - 30 | Dress Up and Receive BOGO Half Off Entire Menu @ Nitrolado - Garden Grove - EAT WITH HOP! Entire menu at Nitrolado is BUY 1 GET 1 50% OFF! 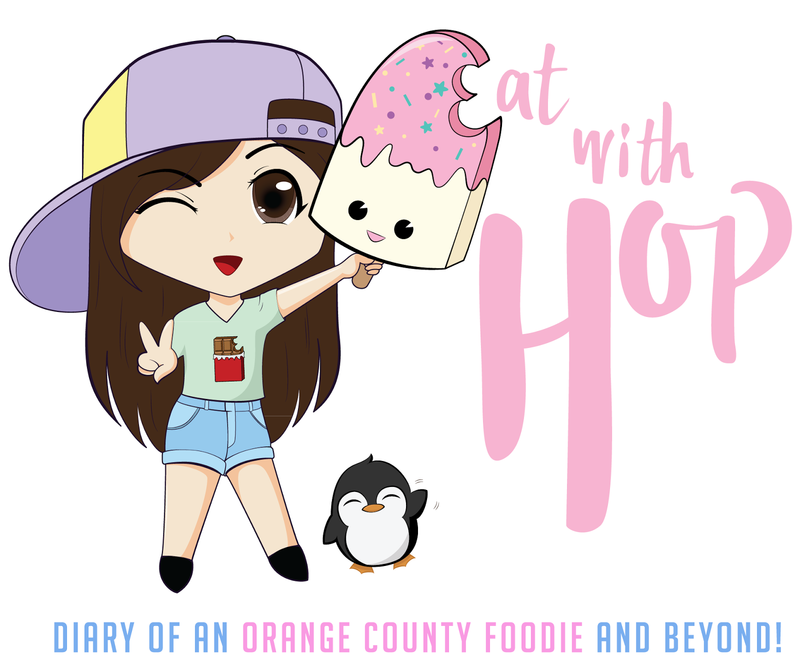 Yaaaaas! 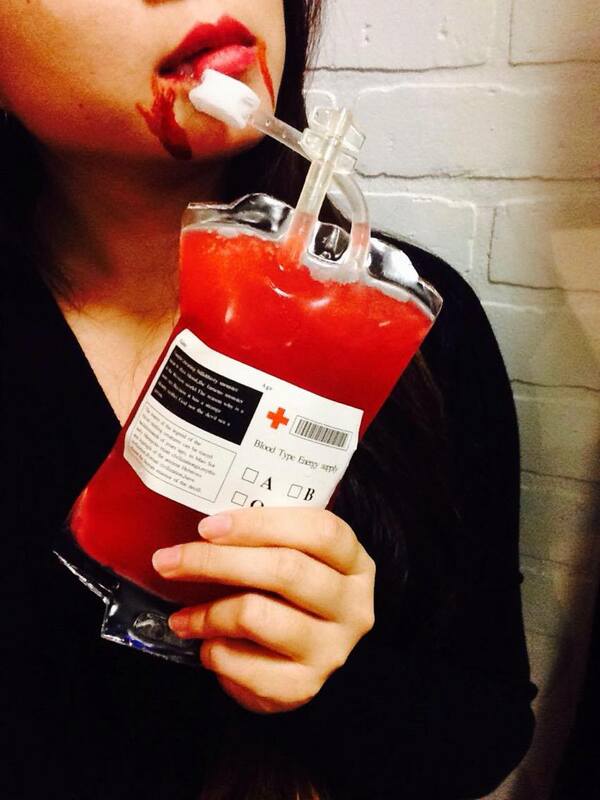 Dress up in your costume to get this deal!